Even though comic books are where superheroes originated, they’re not the only medium that they appear in these days. In fact, thanks to amazing films and television shows that are made year after year, it’s entirely possible for a fan to love a particular hero without having ever picked up a comic book. 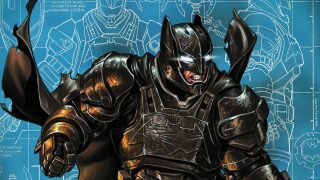 There are a plethora of reasons why someone might love The Dark Knight Trilogy, for example, but has never read an issue of Batman. 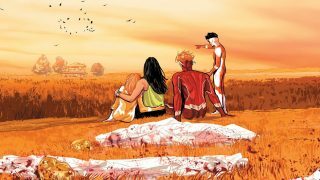 Whether it’s not knowing where to start (with the almost 80 years of history of the character in comics) or maybe the way a comic book reads isn’t for them and they prefer prose. Well, if the latter is the case, then get ready to dive into three of Batman’s most iconic stories. 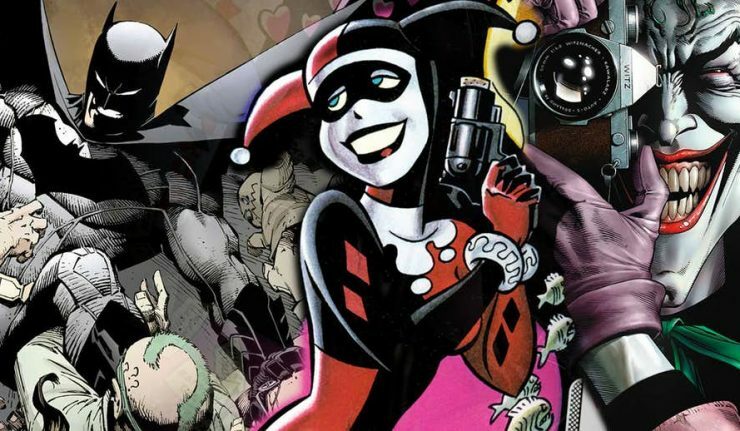 DC has announced that Batman: The Killing Joke, Batman: The Court of Owls, and Harley Quinn: Mad Love will be getting novelizations. These book will be published by Titan Books and each story will be getting a brand new cover. The first story to be published will be The Killing Joke by Alan More and Brian Bolland from 1988. The novelization will be written by Christa Faust and Gary Phillips and will be released on September 25. 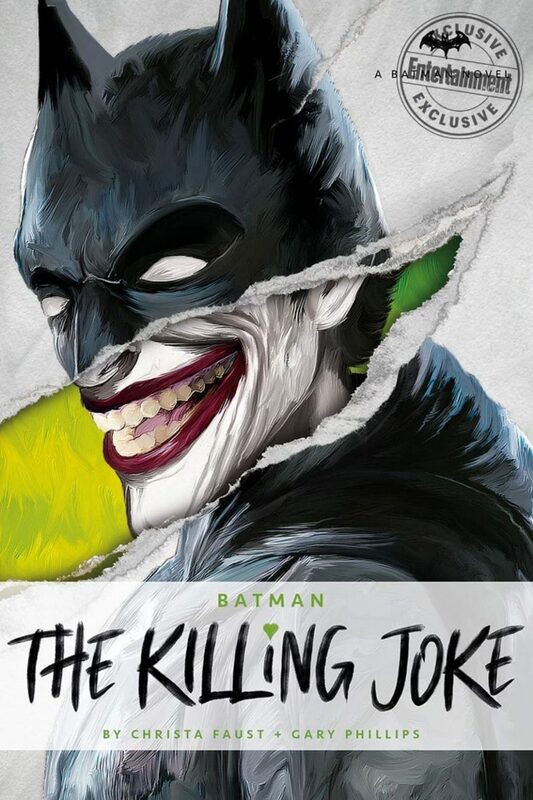 The Killing Joke intertwines telling the origin of the Joker with the Joker paralyzing Commissioner Gordon’s daughter, Barbara, to prove that all it takes to go insane is one bad day. Next up is Scott Snyder and Greg Capullo’s The Court of Owls that ran in Batman’s New 52 titles from 2011-2012. The novelization will be by Greg Cox and released November 13. 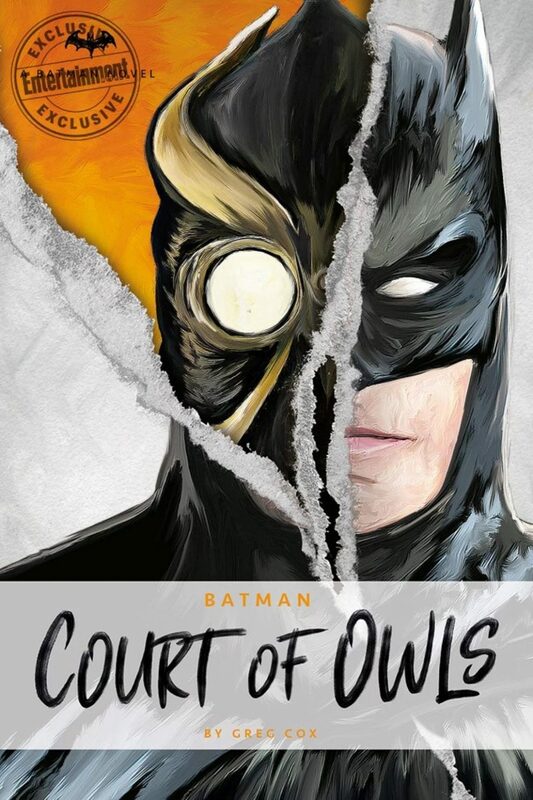 The Court of Owls tells the story of a secret society that has watched over Gotham long before Bruce took on the mantle of the Bat and now their worlds are about to collide. 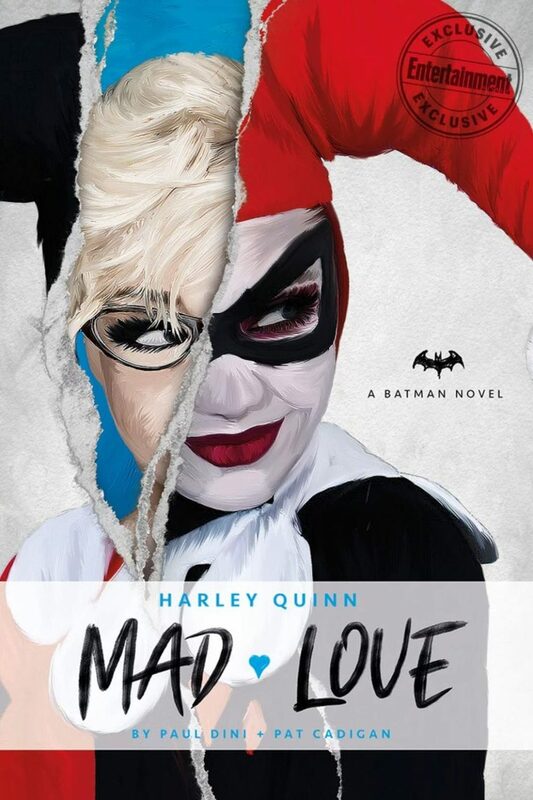 Lastly, Paul Dini and Bruce Timm’s Mad Love will be novelized by Dini himself along with Hugo Award-winning author Pad Cadigan. Dini and Timm created Harley Quinn for Batman: The Animated Series and Mad Love shows just how Dr. Harleen Quinzel fell in love with the Joker. Fittingly, this novel will be out just before Valentine’s Day on February 12, 2019. These aren’t the first Batman stories to receive this treatment. 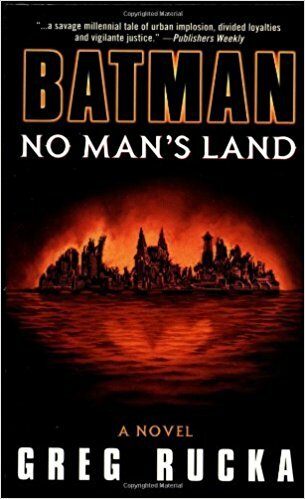 Batman: No Man’s Land was a major comic book event in the 90’s that saw Gotham City get hit with a massive earthquake that left the city devastated. The government closed the city off, thinking it was beyond saving, and called it a “No Man’s Land.” This allowed Gotham’s rogues gallery to take control, leaving it up to Batman and his allies to take back their home town. This comic event received a novelization from one of the comic’s writers, Greg Rucka, back in 2000. Whether you plan on reading these stories for the first time or plan to go through them again in their new novelized form, you’re in for a great read. Please let us know which of these you plan on picking up!